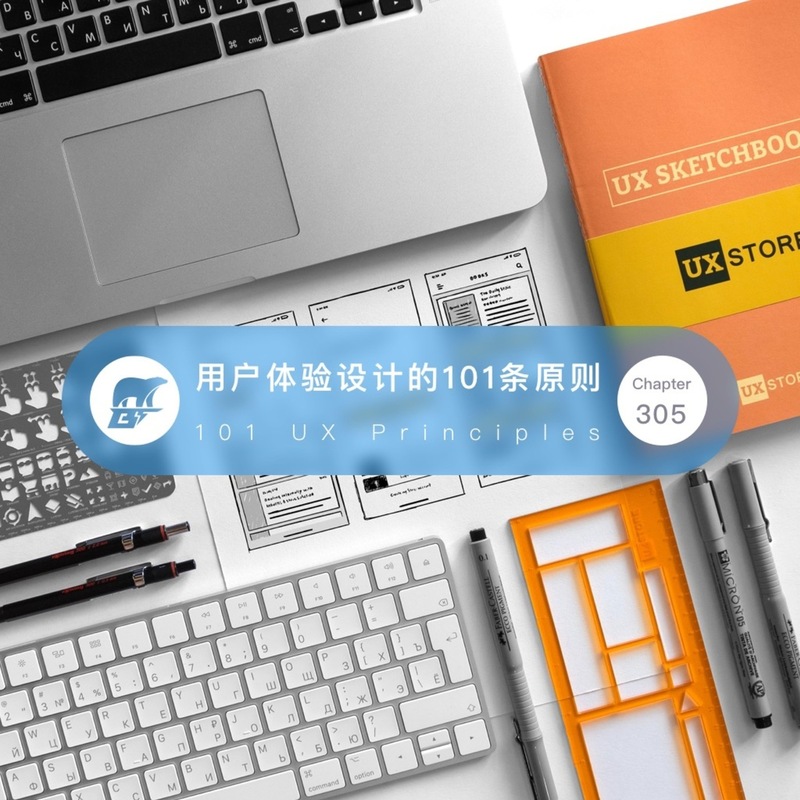 101 UX Principles is a book that you can improve your UX design immediately after reading it. It lists a lot of common mistakes designers need to avoid. I enjoyed reading this book and found something I can improve in my design workflow. Ex. Thinking of a user's mental model when the design is a very helpful and productive way. Cons: the priority is not very clear because of the structure, and if you want to learn more about specific principles mentioned in the book, you need to some research after reading.